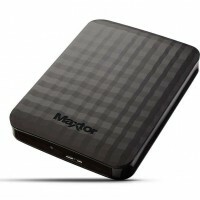 An external hard drive is an incredibly useful piece of kit. 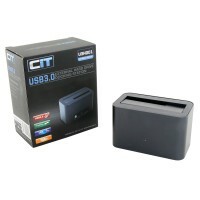 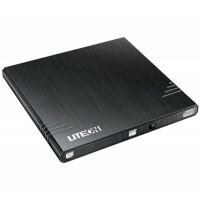 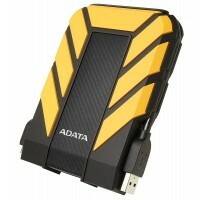 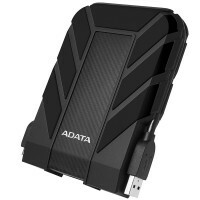 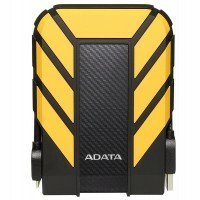 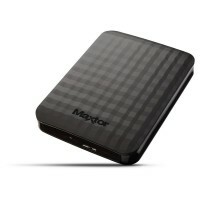 It provides secure storage for back up files and can massively expand the storage capacity of a PC or Mac. 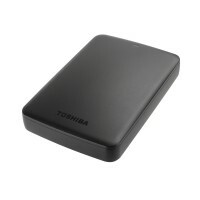 And, though desktop models are available, most external hard drives are very light and easily portable which makes them ideal for safely transporting valuable digital files.